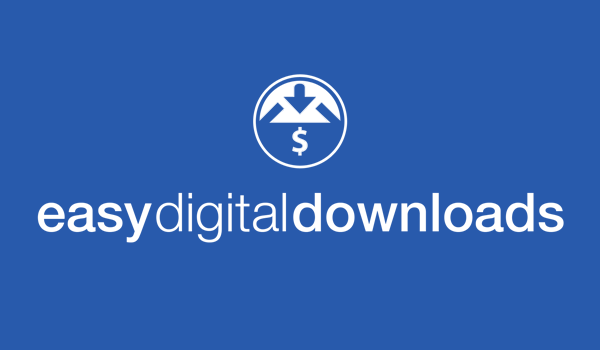 Easy Digital Downloads is a popular shopping cart for WordPress with over 400,000 downloads. This integration makes it possible to sell LearnDash created courses using the Easy Digital Downloads shopping cart. 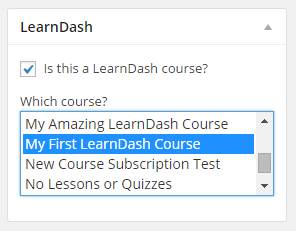 Easy course mapping: When you create a product in Easy Digital Downloads, you can quickly map a course to the product from the LearnDash course selection box. Associate one, or multiple courses: Decide if you want to associate one course, or multiple courses, to your Easy Digital Downloads product. Perfect for creating course bundles. Auto-User Enrollment: After successful purchase, the integration will auto-enroll the customer into the course so that they can begin taking the content. Works with any payment gateway: Choose any payment gateway offered by Easy Digital Downloads and use it to accept payment for your courses.